Addison Cox is One TOUGH Kid! Many of you first met Addison when she was a featured TOUGH Kid in 2014. Read her story HERE. 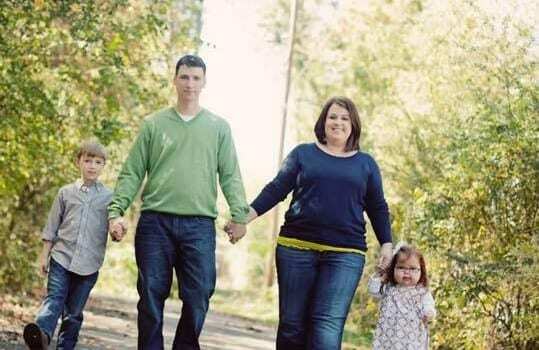 Since then, Addison and her family have fought to live as normally as possible, managing her PKD, praying for the day her liver and kidney transplants could take place. Several weeks ago, their prayers were answered and Addison’s next steps found her on her way to the Children’s Hospital of Pittsburg. During her hours-long surgery, everyone hoped to successfully transplant both her liver and kidney. For most children, who are often so sick by the time they receive an organ, surviving the surgery is a great achievement. Addie’s body could handle her new liver, but not her kidney just yet. 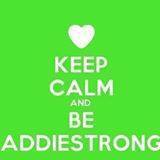 Addie must survive the recovery phase and gain enough strength for the next. This is where you can help! The Cox family are grateful for all prayers on Addie’s behalf. 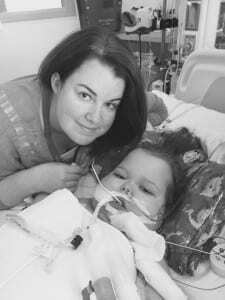 She currently fights to breath independently of the ventilator, and must endure further pain from various complications. Her incision is still open as well. You can send encouragement and read the latest news through their updated FB page, Addison’s Journey. Please join the thousands of people already praying for this sweet little girl. She is truly TOUGH, full of kindness and grace. Also remember her parents and family, who need strength and encouragement. We will also update you through our One TOUGH Kid FB page for any news, prayer requests, or fundraising events.